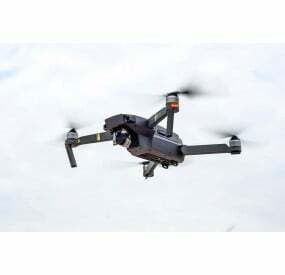 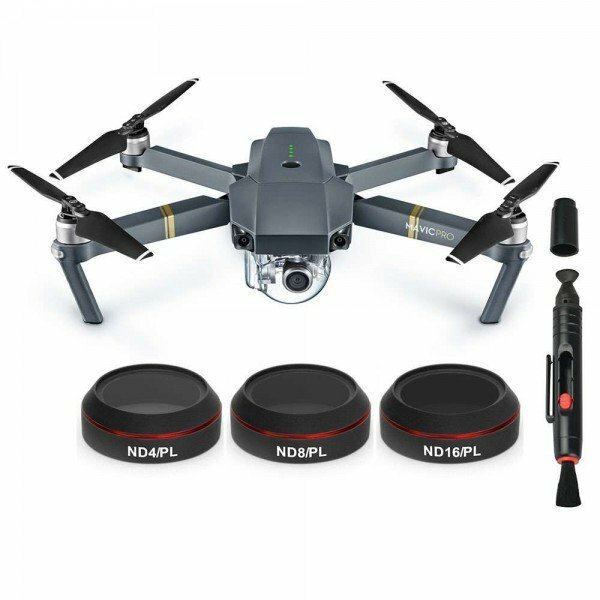 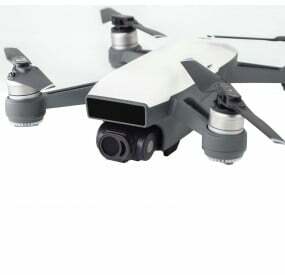 The DJI Mavic Hybrid Filter 3-pack from Freewell is ideally designed to be used for efficient drone video shooting. 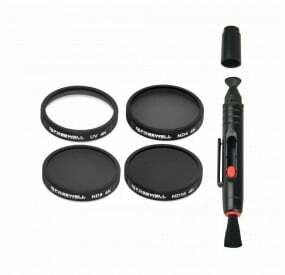 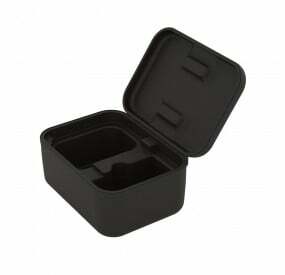 This pack contains three (3) essential ND filters (ND4-PL, ND8-PL and ND16-PL) mainly along with a convenient lens cleaner and secure protective case. 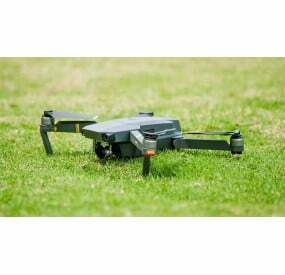 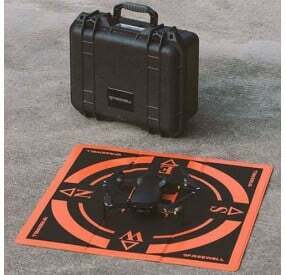 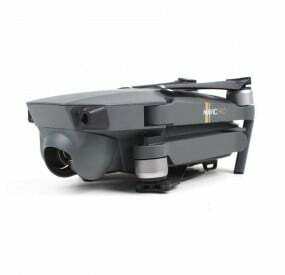 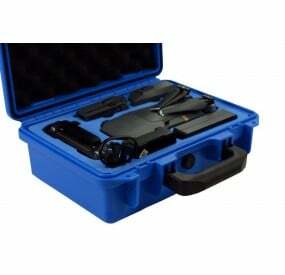 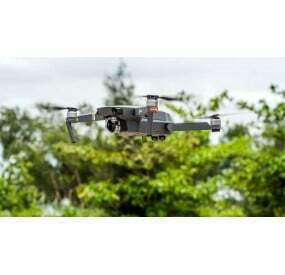 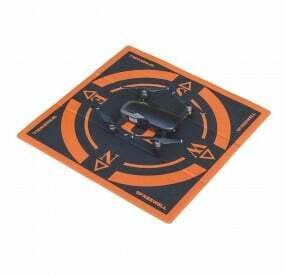 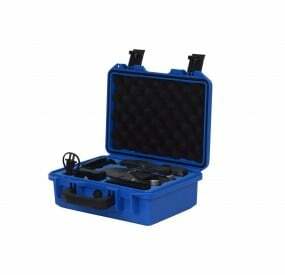 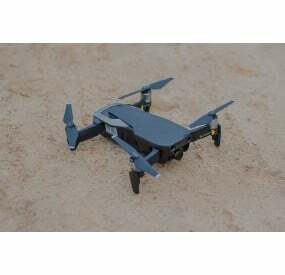 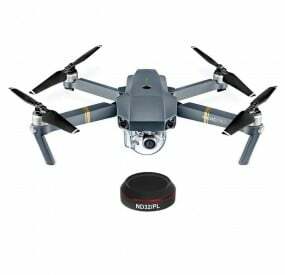 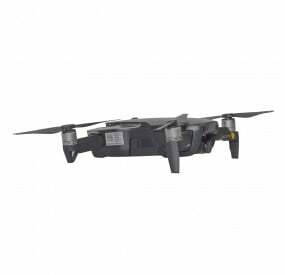 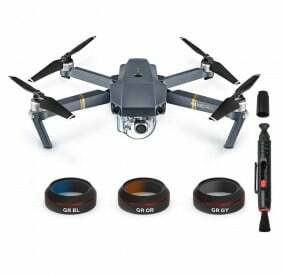 This pack is best-suited for drone photography in cloudy to bright daytime lighting conditions. 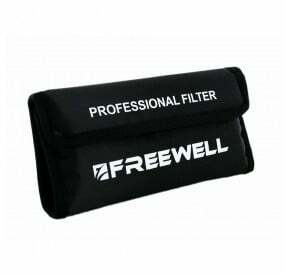 Each Hybrid filter from Freewell is designed with ingenuity. 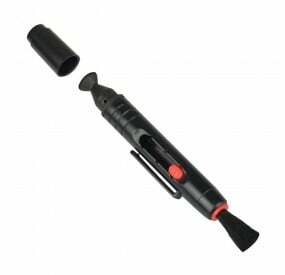 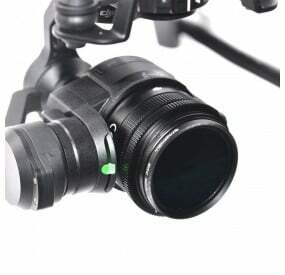 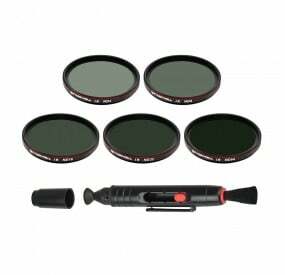 These filters offers ideal cutting of light falling on camera sensor progressively. 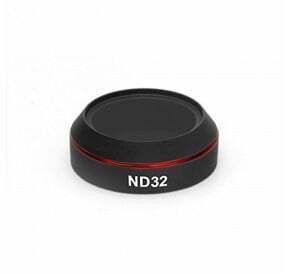 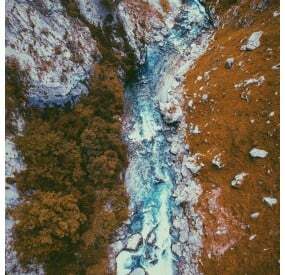 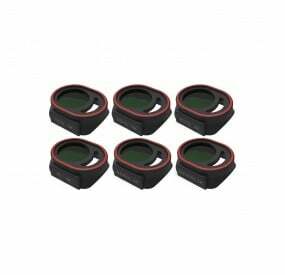 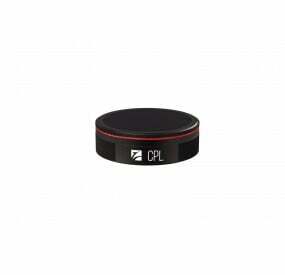 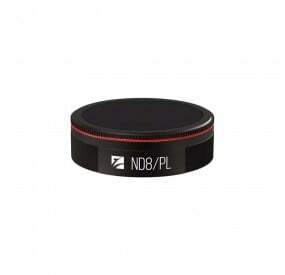 The hybrid ND filters are designed for dual purpose of being lightweight and advanced drone camera filters at the same time. 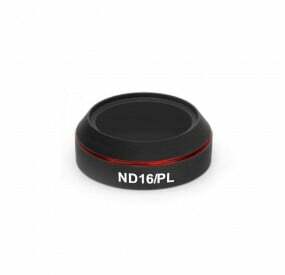 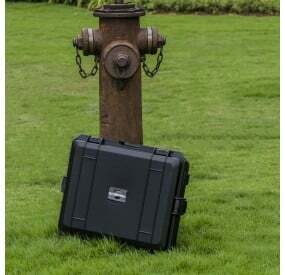 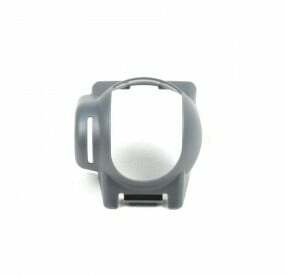 ND16-PL (1 gram) – The ND16-PL filter from Freewell is designed to effectively cut light falling on the sensor by 4 f-stops. 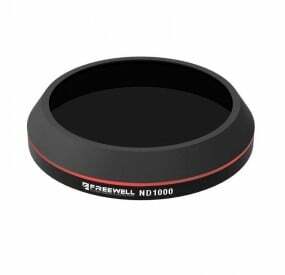 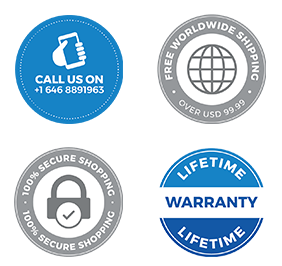 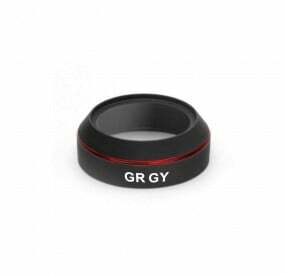 This filter is created to be used for best photography experience in bright and sunny daytime lighting conditions.